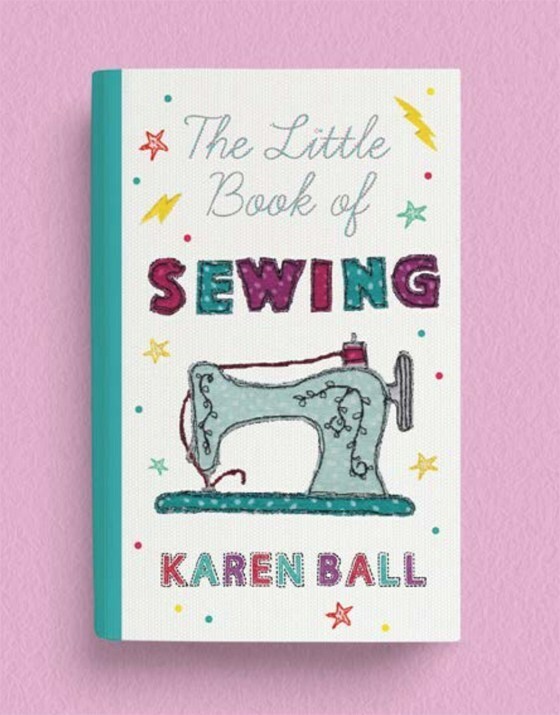 If you're on Instagram then you may well have seen posts popping up in your feed this week about The Little Book of Sewing which was published yesterday. Written by the brilliant Karen from Did You Make That, it is - as it says in the title - a little book about sewing. But as much about why you should sew as how to sew. 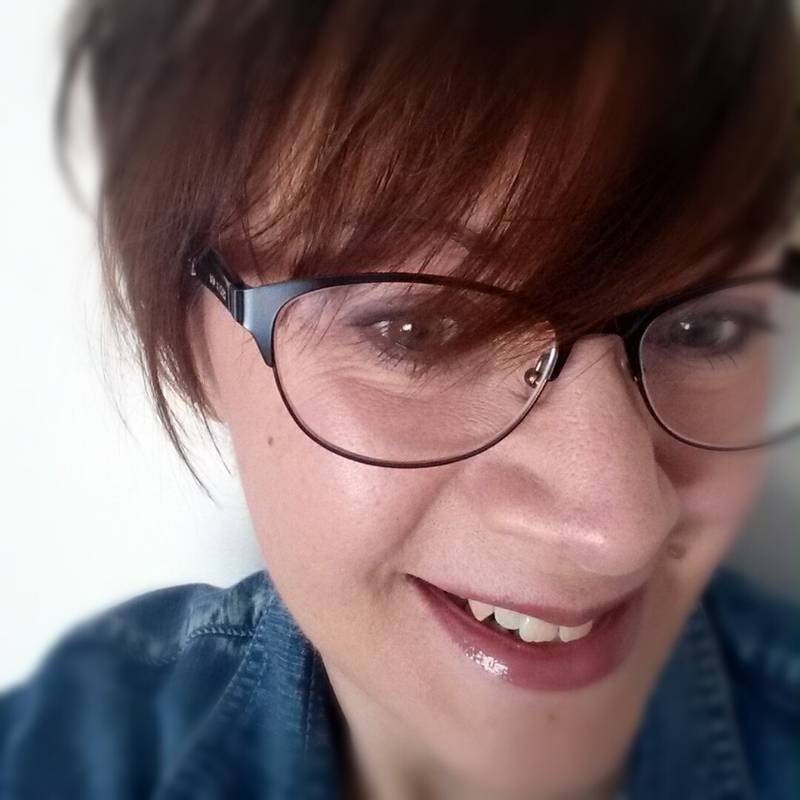 There are plenty of hints and tips throughout it's pages, but Karen also focusses on the fact that sewing is good for you with chapter titles such as Self-Love, Mental Health and Kindness. What you may not know is that the cover was designed and stitched by me! Karen herself only found out a few weeks ago when I emailed her to thank her for choosing my design. She thought it would be fun to interview me about the cover design for her blog, and you can read the interview here. Pop over to Karen's blog if you'd like to find out how I designed and stitched the cover, and what my initial thoughts were when the publisher contacted me. If you'd like your own copy of The Little Book of Sewing, you are in luck because I have one to give away. The publishers kindly sent me two copies and as I haven't done a giveaway for ages I thought I'd do just that. Just comment below telling me what you love most about sewing to be in with a chance of winning. The giveaway will be open until Sunday 14th April, and a winner will be chosen randomly shortly after that date. I love the process of taking a flat piece of fabric and creating a well fitting garment. Thanks for the opportunity to win this book. One of the things I love most about sewing is the peace that it gives me when I am doing it (at least when everything is going reasonably well 😁). I love that sewing helps decrease my anxiety while increasing my self-esteem and sense of accomplishment. Best therapy ever! I love when I am sewing because I am creating something with my hands, doing something creative outside of the daily work attached to a computer! I love 'thinking dreaming' about sewing; going through the process step by step... like movie in my head...this practice has helped me get through some dark times. This 'visualising' also helps me with the actual sewing as I feel as though I have had a practice go before hand and this makes me a better sewer in the real world. I love sewing from choosing my pattern and fabric, playing pattern tetris to save on fabric, learning new processes and tips along the way. And finally, a garment that fits me and is as individual as I am. Making something that nobody else in the world has! I love a few things about sewing: well-fitted clothes with practical tweaks that are customized to suit my work and personal lives, as well as individualized gifts for friends and family. Having an idea and figuring out the puzzle is what sewing is to me. Sometimes you win, sometimes you lose. I love the extremes of sewing, from the joyful creativity and soul nourishment of a positive sewing session to the mental challenges of problem solving and pushing my skill boundaries onto another level. Sewing is never dull!